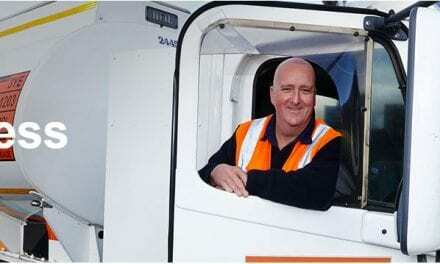 On NZ Tech Podcast this week it’s time to discuss NZ’s newest podcast – My Kiwi Life, Google’s new podcast play, Google Chrome vs Android, the new Apple TV box, LG’s local 4K OLED arrival, OneDrive storage promises (to be continued next week) and Microsoft Surface problems. 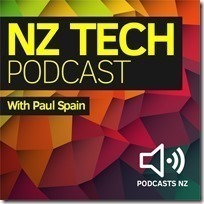 This NZ Tech Podcast episode produced with the support of Gorilla Technology, hosted by Paul Spain (@paulspain) with guests Will Fleming and Mark Derricutt. Published by Podcasts NZ – home of NZ’s favourite podcasts.